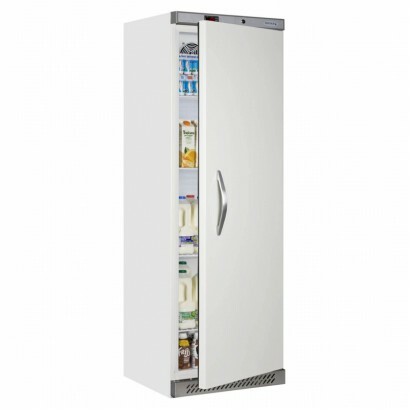 The single door storage fridge is available from Corr Chilled in a range of capacities and finishes to suit any budget from well known commercial brands such as Vestfrost, Mondial Elite, Inomak and Foster. 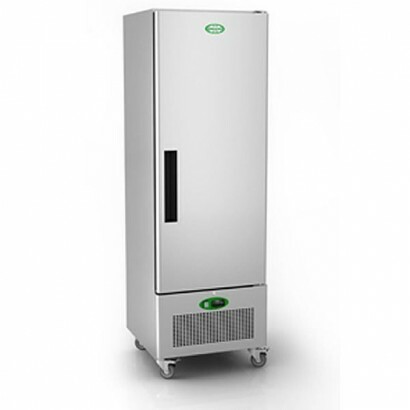 Single door storage fridges and catering fridges, perfect for any commercial kitchen. 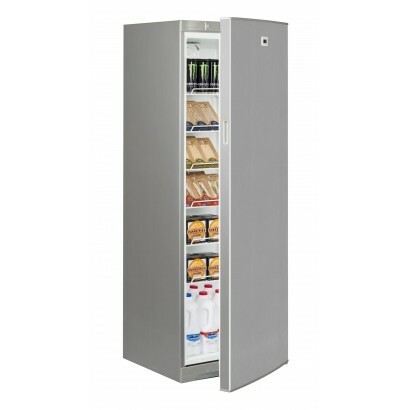 The economy range single door storage fridge from Blizzard brings minimalistic design and good build.. 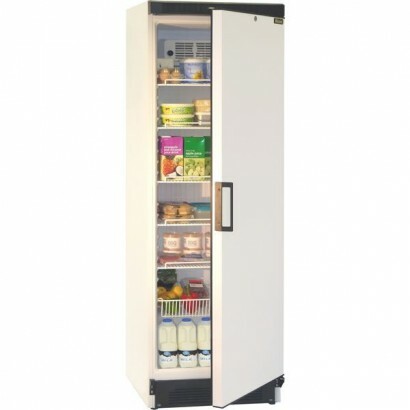 The Interlevin ARR350 is a great value single door storage fridge perfect for for light commercial u.. 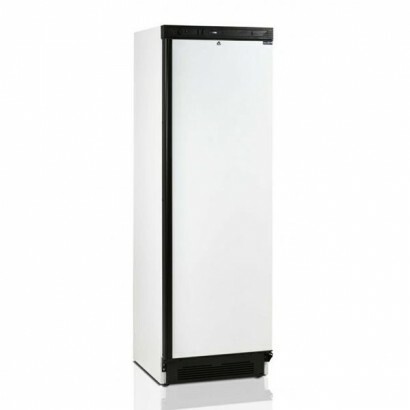 The Tefcold SD Range solid door storage fridge is finished in white with fan assisted cooling, door .. 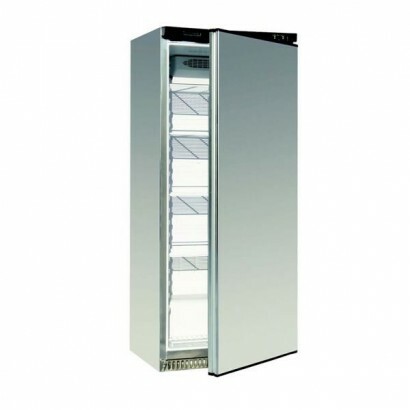 Product Information External Dimensions: H 1865 x W 600 x D 640mm Standard Delivery: 3-5 Wor.. 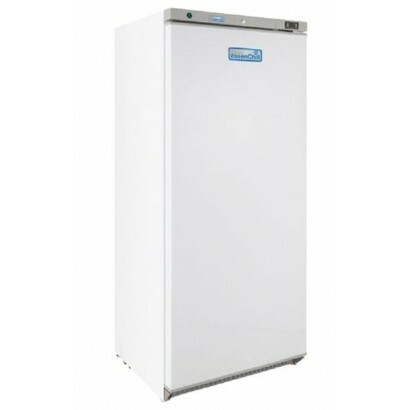 The Tefcold UR400 single solid door refrigerator has fan assisted cooling, auto defrost, 4 adjustabl.. 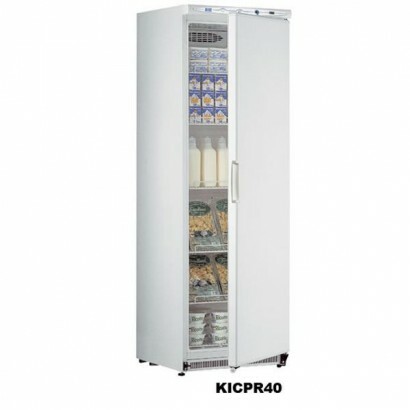 The Vestfrost CFKS471 single door storage fridge is a commercial catering fridge with 13 cu ft capac..
A GREAT value solid door catering fridge ideal for light to medium duty applications. The unit has i.. 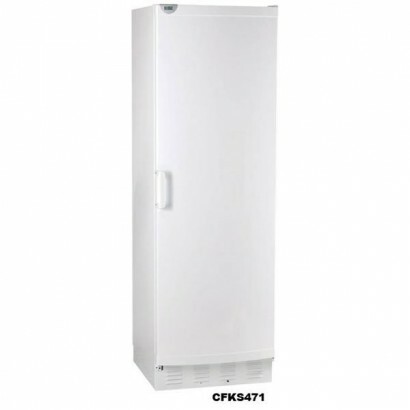 The Vestfrost CFKS471STS upright storage fridge with stainless steel door comes supplied with six sh.. 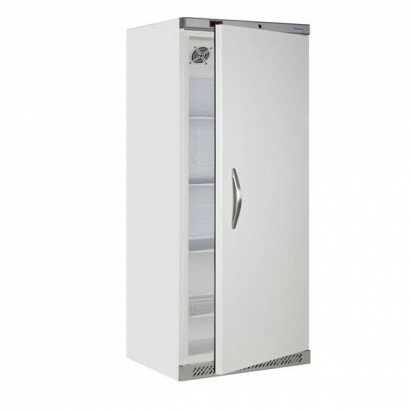 The Vestfrost SW311M Fridge Freezer has a fridge section which has three adjustable shelves with and.. 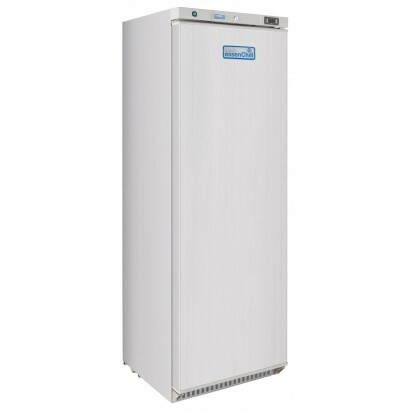 The Tefcold UR400S single solid door refrigerator has fan assisted cooling, auto defrost, 4 adjustab.. 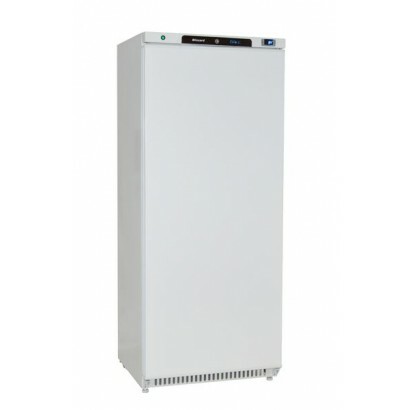 Product Information External Dimensions: H 1900 x W 770 x D 735mm Standard Delivery: 3-5 Wor..
A 380 litre storage fridge finished in white, ideal for any general purpose chilled storage. The uni.. 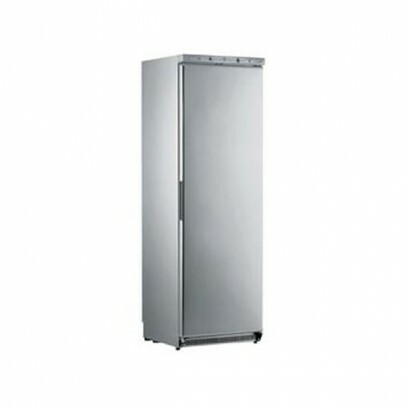 This aesthetically pleasing Blizzard H600SS solid door storage refrigerator is supplied with four ad.. 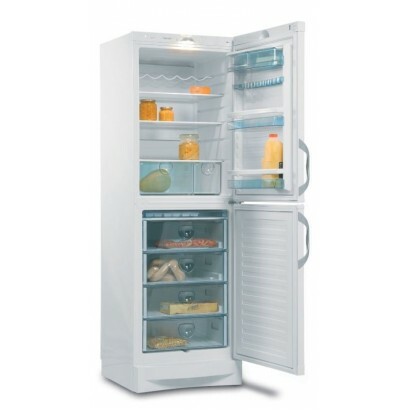 The Tefcold UR600 single door storage fridge with four shelves, adjustable feet and fan assisted coo.. 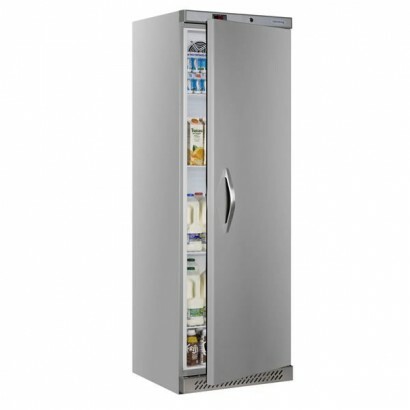 Product Information External Dimensions H1982 x W775 D743mm Warranty:2 Years Parts & Lab..
A 380 litre stainless steel service cabinet with “Italian design” from Mondial Elite. 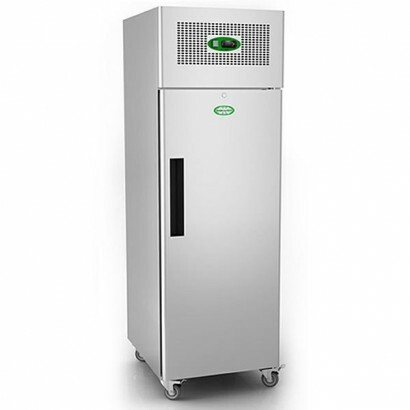 The unit is su.. 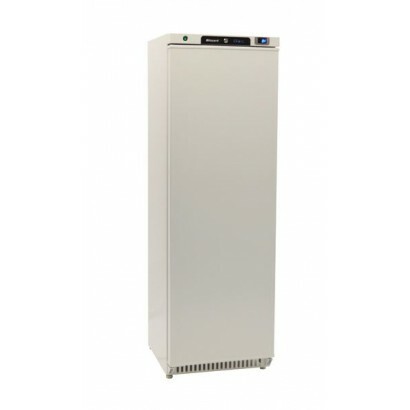 Available in white or stainless steel finish, the UR550 single door upright chiller would make the p.. 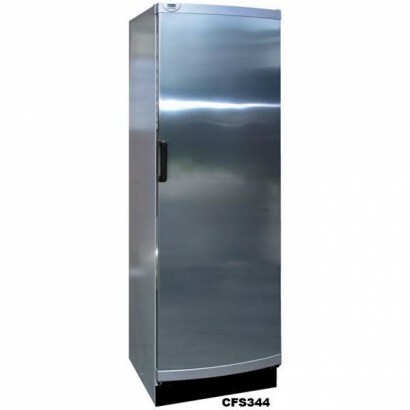 The Genfrost GEN400H single door upright storage fridge is made from a high grade stainless steel in.. 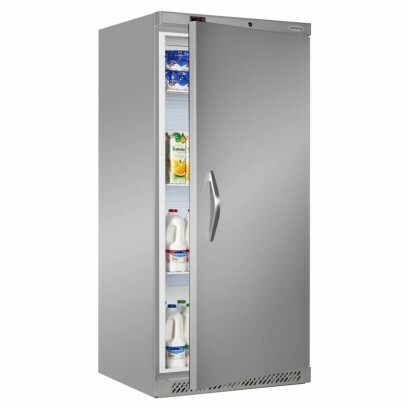 The Genfrost GEN600H single door upright storage fridge is made out of high grade stainless steel in..